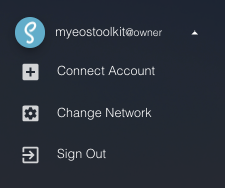 Switching networks will automatically prompt Scatter to add the network if you haven’t already, and select a new identity on that network. 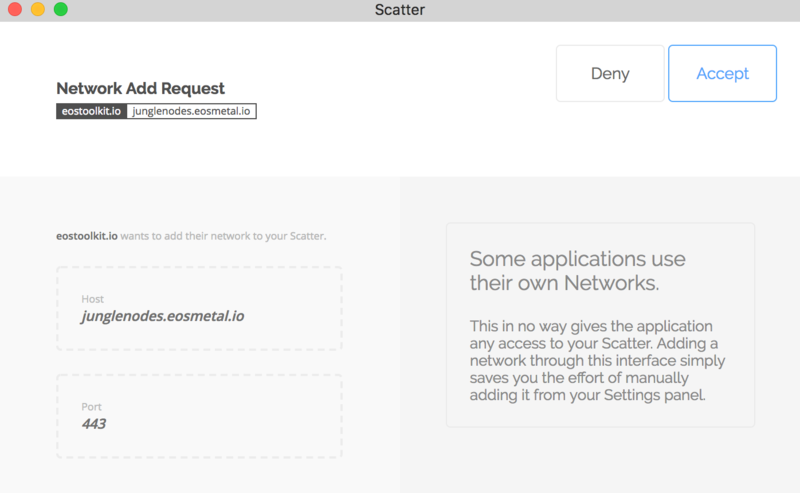 Scatter integration has been improved overall. 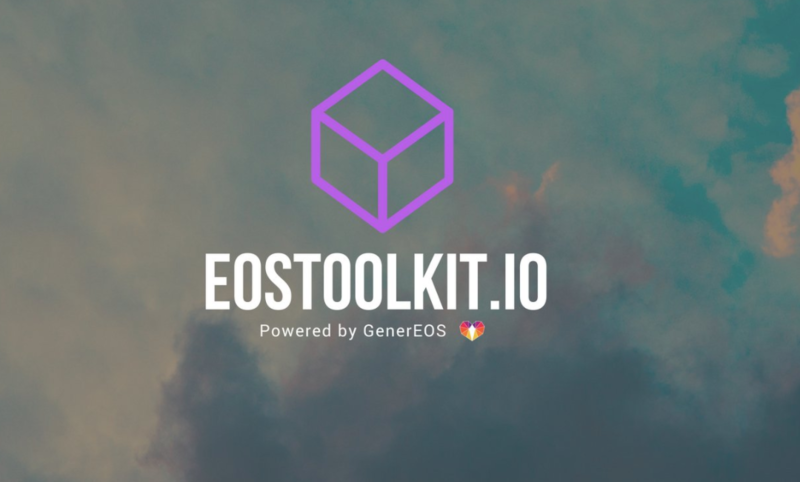 Enjoy using the EOSToolkit with your Testnet account! Want a testnet or endpoint added? You can also contact us on our telegram channel and we’ll be happy to help!